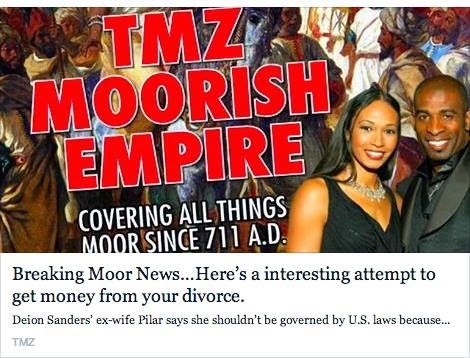 Moors in the News | Deion Sanders' Ex-Wife, Pilar Sanders: America Can't Touch Me ... 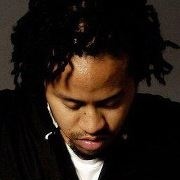 I Answer to Moroccan Law Now! Forget the media spin that will be put on this story. TMZ finds a way to dumb down every subject. The real story is that an increasing amount of people that have been referred to as African Americans since the 1980s are starting to claim to be Moorish nationals. Every day more Moors are discovering their hidden legacy and proclaiming themselves to be indigenous to this country, contrary to the popular belief that all "African Americans" are results of people brought over from Africa during the slave trade. This reaches into all aspects of life from gangbangers, to politicians, law enforcement, people in the military, teenagers, rappers, celebrities, and countless regular Americans. Many so-called "Latinos" and "African Americans" are coming into this line of thinking. The media is not trying to give any light to this phenomenon but it is a growing topic, especially with the trouble the courts are facing in dealing with Moorish nationals. Soon this will not be able to be ignored and you will be seeing news specials on 20/20 and CNN attempting to address the Moorish American issue. 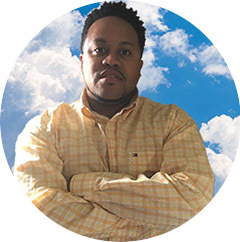 The Moors are on the rise. Believe it or not. This issue will not go away! Pilar Sanders is a Moorish National Aboriginal, Indigenous Natural Person who should not be governed by any laws or courts in the United States of America ... or so she's claiming in a bizarre new legal doc. The ex-wife of Deion Sanders, who now goes by Pilar Biggers Sanders Love El-Dey, filed docs to appeal a judgment that upheld the prenup in her divorce ... and potentially cost her millions. 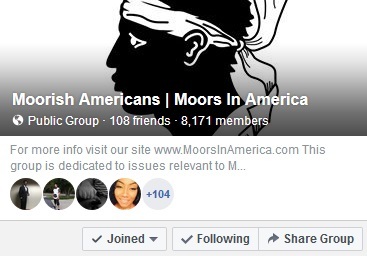 Pilar's docs claim she's now affiliated with the Moorish Divine and National Movement of the World -- which best we can tell (she rambles for pages about the group) means she can only be judged by the Moroccan Empire. We know. So, translation -- we're not really sure. Either way ... Ms. Love El-Dey's appeal was dismissed -- even before this strange filing -- and for some reason she thinks this will give her case new life in the courts.